Really pleased with how the colours came out, barely any editing at all apart from very slight contrast and structure adjustment in Viveza. Very cool. I've never been able to achieve this. This is awesome. 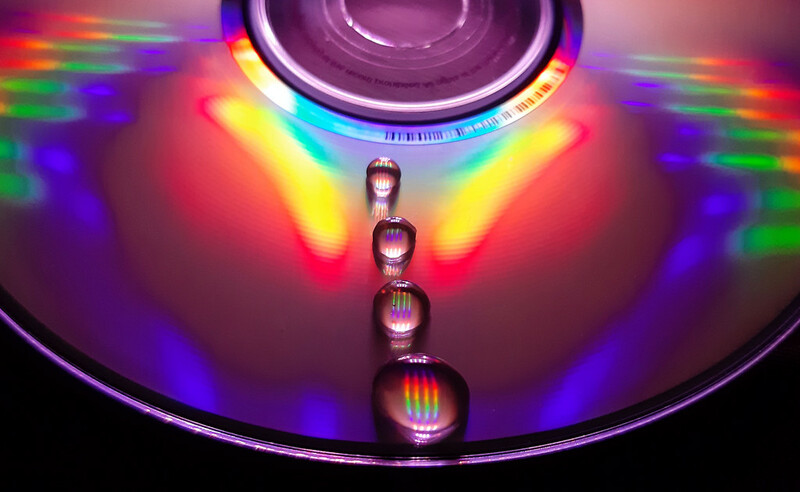 Beautiful drops and beautiful colors. Very clever, the colours are incredible.